As the release date for expansion pack of WORLD OF WARCRAFT is fast approaching, BLIZZARD will be releasing a ‘Battle For Azeroth Pre-Patch’ to prepare players. It will lay out the pathway to add a variety of new features and few odd system changes. The World of Warcraft Battle for Azeroth expansion pack is set to be released on August 14. Blizzard will introduce a Battle for Azeroth (patch 8.0) along with three major updates to systems and new features. One of them includes the Communities feature, that will add new kind of social group platform that will allow the players to be able to create and join other realms which might make it easier to play alongside other players from one group who share common goals. Communities exist outside and without any dependence of any guild so one can retain membership of one group and create one for themselves. The general bars for health and damage have been reduced across the board for multiplayer. The main focus of the creators was to make the game easier for the newbies to get an idea of what the general response is like, without being intimidated by big and specific numbers. The most important feature of them is the War Mode. 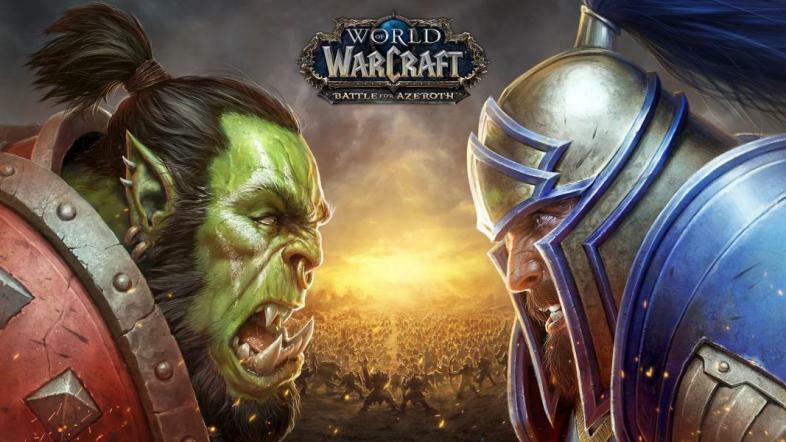 While playing World of Warcraft, one would be able to switch War Mode to ON or OFF whenever the player is in city of Orcs or Elves. The player can spread out into the world to find other players with War Mode applied to engage in combat. In addition to War Mode another excellent feature installed is the new Bounty Hunter system. The more players one could kill of the opposite faction, the closer one would get to achieving the ‘Assassin status’, giving the player boost in both health and damages. But be careful as there could also be a bounty on your head as well. New PUBG Updates: What Sanhok Map will Bring with it?